I tried to find the ultimate Tiki tune as a compensation for this Diney song, which is not 100% Tiki in my ears. But what is Tiki?!? 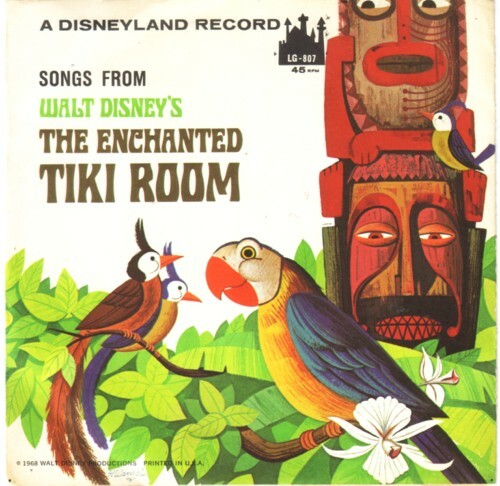 And what song represents the full Tiki experience at best? This is going to be continued!